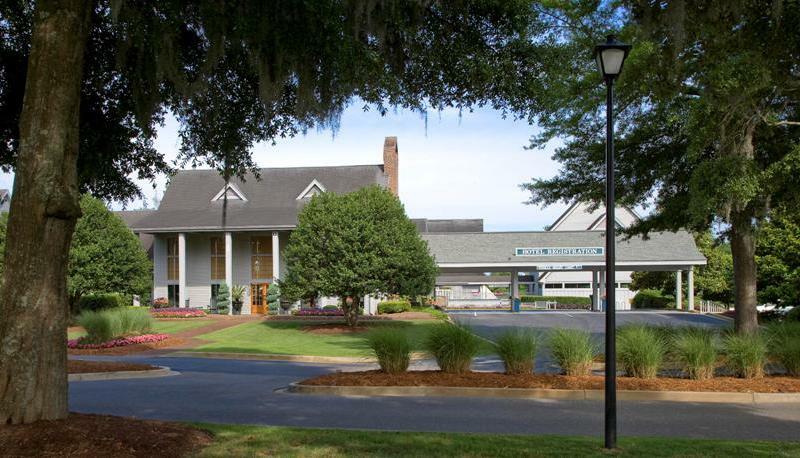 The first step in making the most of your premier property holdings in the Grand Strand area is partnering with a professional and efficient rental management company. For more than two decades, Litchfield Vacations has been an industry leader when it comes to maintaining successful working relationships with homeowners from the Pawleys Island sector of the Grand Strand. It is always our top priority to ensure the rental management process is as seamless and lucrative for our homeowners as possible, and through our multi-faceted team of professionals and departments, we seek to make this endeavor reach its utmost potential. "It is a pleasure dealing with the same people day in and day out while developing a positive personal relationship. This is unusual in today's business world." Full-service front desk and central office, offering extended hours during our busiest times. Timely responses to the individual needs and concerns of each property owner and their respective unit. Corporate accounting department, which maintains records dealing with the homeowner's rental property. Uphold a standard of excellence for cleanliness and repairs, as administered by our dedicated housekeeping and maintenance departments. Advanced computer system, providing 24.7 access to owners who wish to monitor their unit's bookings. Incorporation of company websites, property management systems, and ambitious marketing campaigns, which help promote your unit and guarantee maximum online and print exposure. Condo rentals are prominently highlighted by the industry's noted vacation companies, including Expedia, Hotels.com, Booking.com, Orbitz, Priceline, Hotwire and Priceline, as well as owner-direct sites like VRBO, Homeaway and Flipkey. With over 20 years of experience and demonstrated success with homeowners and rental properties throughout the area, we stand by our commitment to assisting you with all of your property management ventures. We look forward to giving your Litchfield rental property the most detailed and devoted attention that our departments can maintain.